I love this! The tattoos we choose reflect a lot about us and where we’re at in our journey through this life. We may regret some of them, but we rarely forget what initially motivated us to get them in the first place. This Tattoos Illustrate Us photo is awesome. I love the details and colours in this cake. 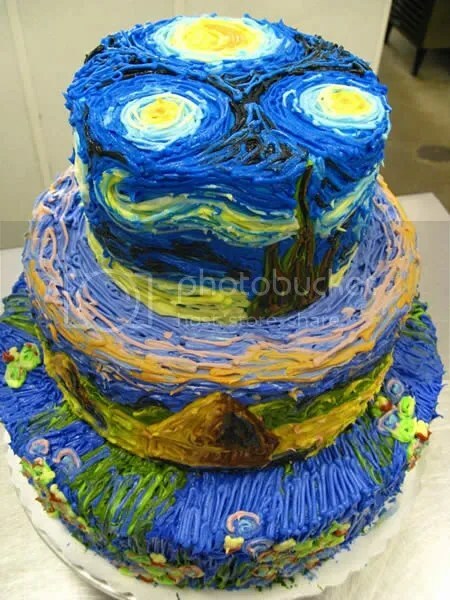 I’m also a fan of Vincent Van Gogh, especially his piece, “A Starry Night.” The baker captures the essence of Van Gogh’s paintings in this piece of edible art, which make this Van Gogh Cake totally awesome. Awwwwwe! As much as I don’t like these little critters in my house, the cute factor here is undeniable. 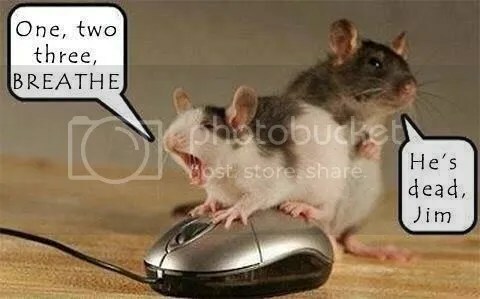 This Mice and Mouse picture is awesome. So amazing and gorgeous! 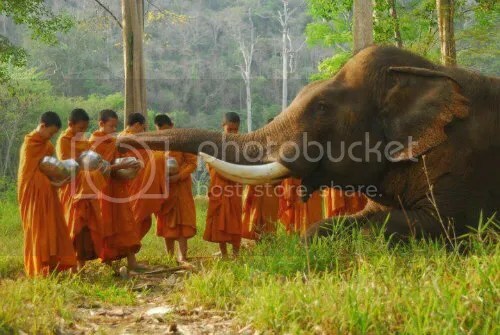 The young monks in this picture are using Singing Bowls for the Elephant. It’s heartwarming and awesome. Anyone looking for a costume idea for puppy/doggy companion pet? 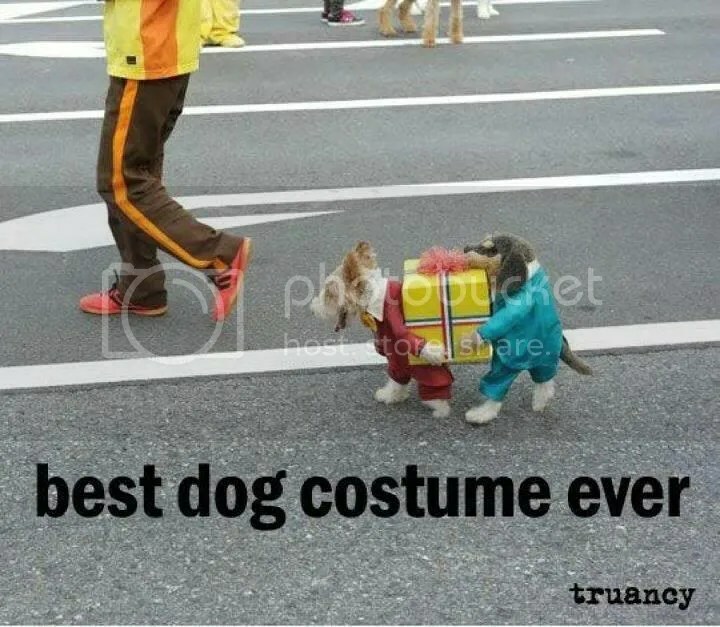 I have to wholeheartedly agree here, this is not only the best dog costume ever, this is also awesome.